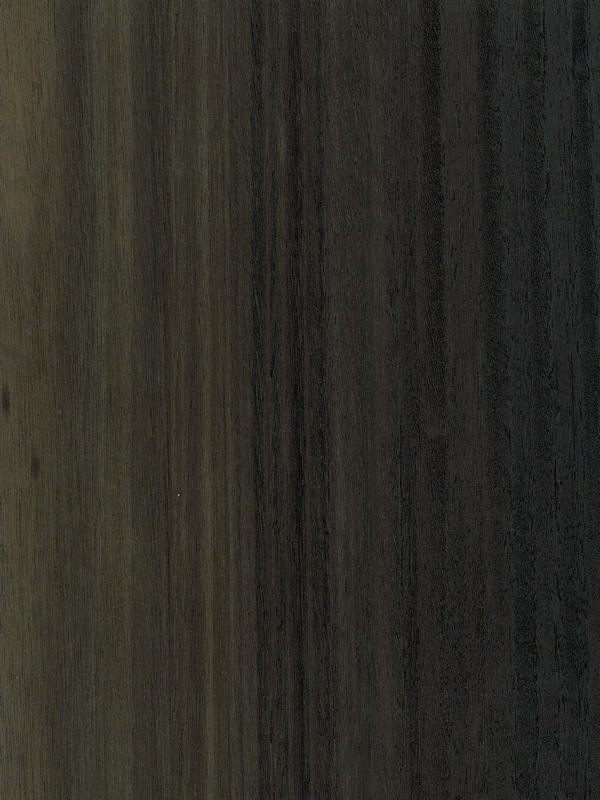 We are a company specialised in production and distribution of natural Eucalyptus wood veneers. The big versatile of this kind of wood, is getting that designers and architects go increasing its use, even in new fields like furniture design or interior decoration. Undisputed properties that will provide your imagination of multiple options. Our Fumé Finishing is get by a Smoked Treatment. It is a special unique process, developed by ourselves. It is important to emphasize that this process is made sheet by sheet in autoclave with high pressure and short process (less than 24 hours), amonia neutralisation in the same process, remeasuring, relabelling and the possibility to test samples of every log to anticipate the result of each log after smoking.